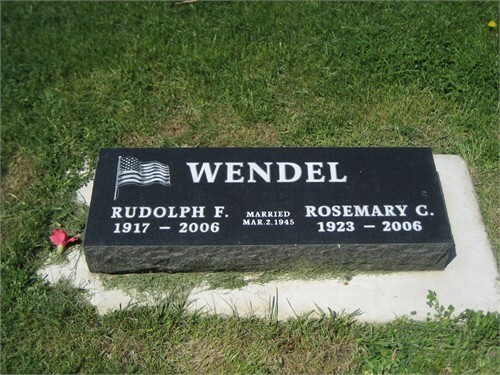 NAU, John E., Whilemini, Angeline L.
NINNEMAN, Gust, Ella, Albert G., Mabel M.
PAULING, Henry C.W., Edna M.F. 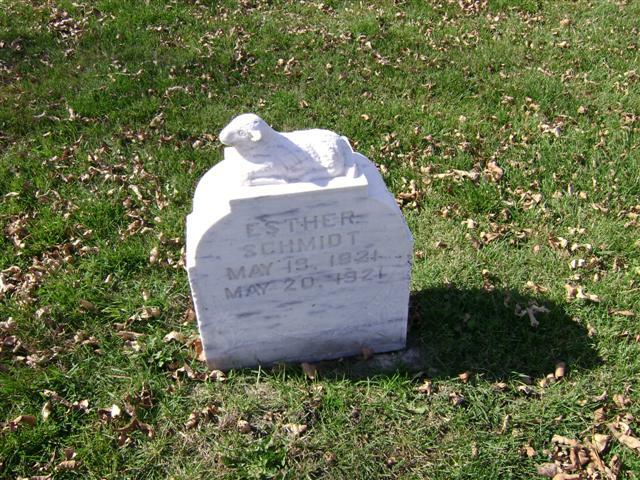 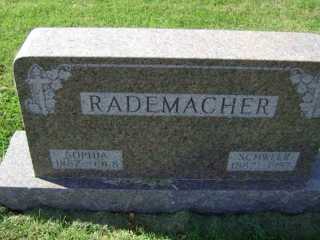 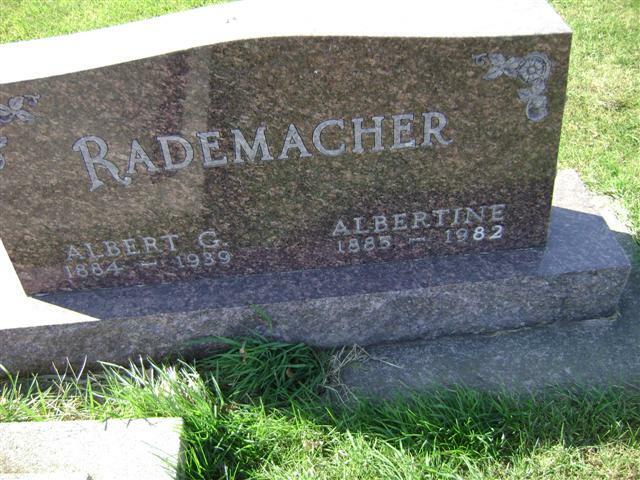 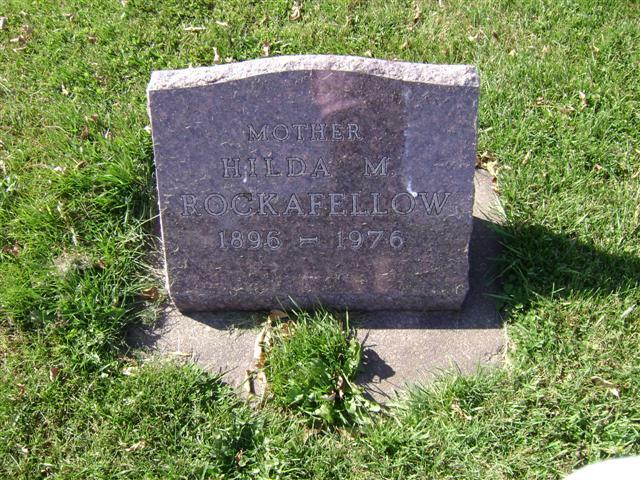 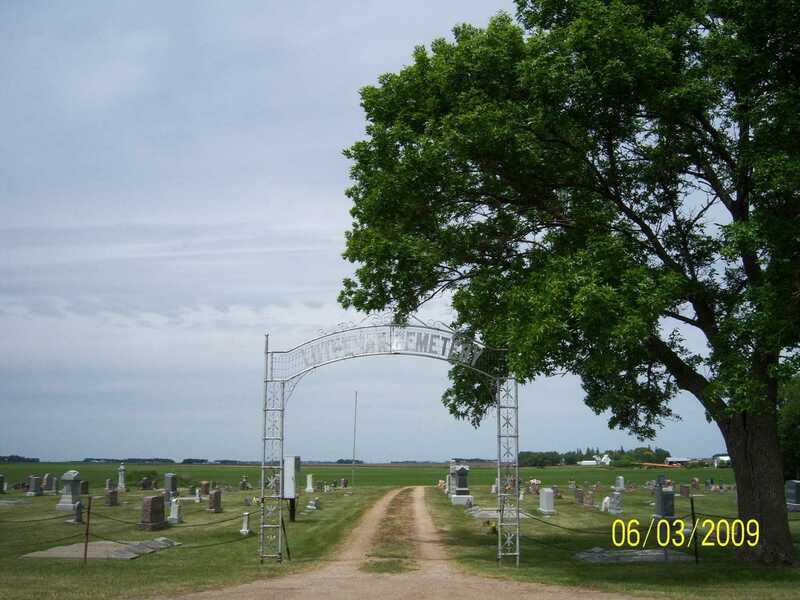 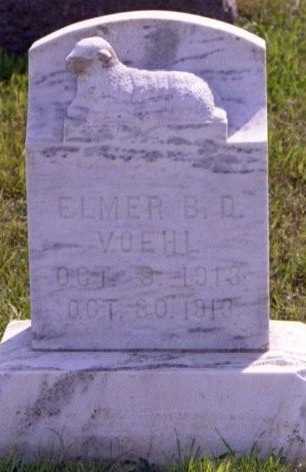 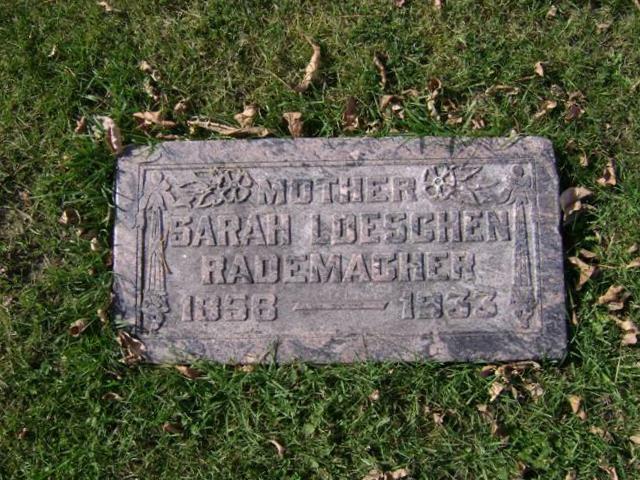 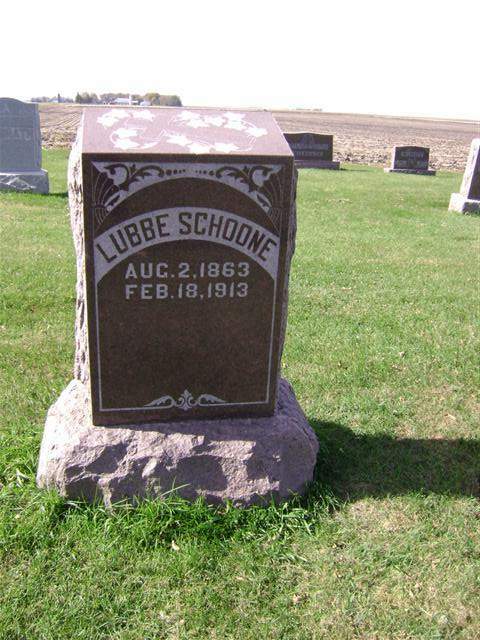 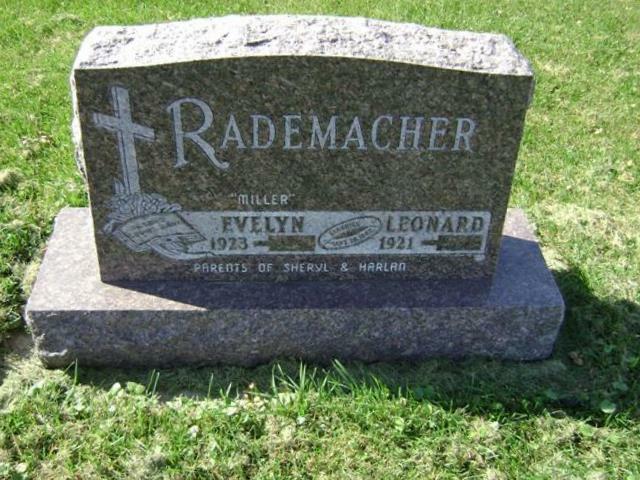 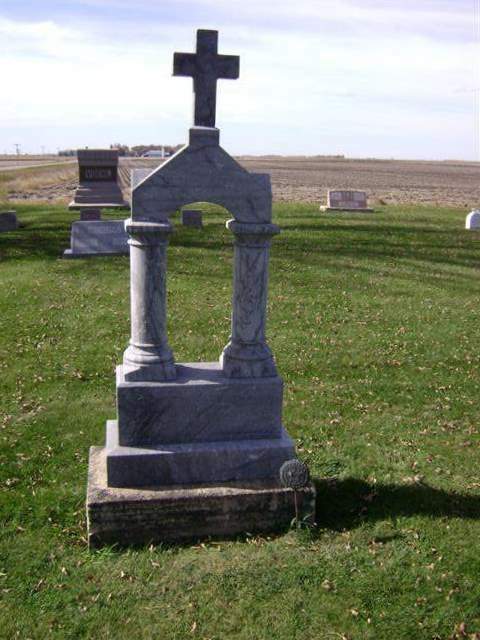 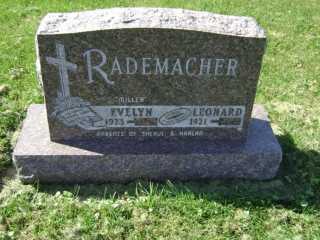 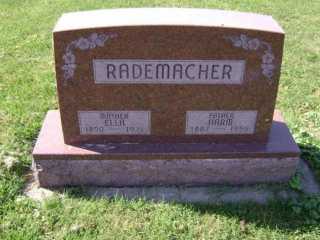 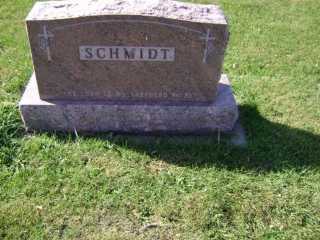 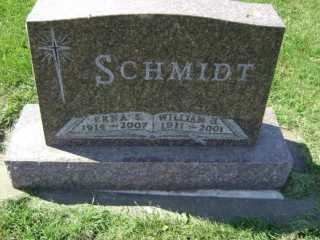 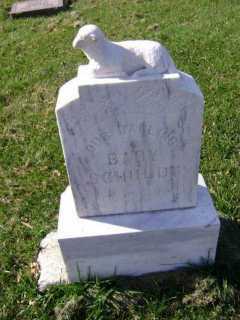 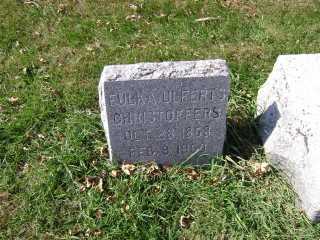 RADEMACHER, Alvin G., Bertha H.
RADEMACHER, John R., Clara E.
RADEMACHER, Raymond J., Winnifried L.
Johann and Lubka (Post) Rients had 12 children- of which 9 are buried at St. Pauls cemetery- Eilt, Albert, Paul, Louie, John, Grace, Annie, George, and Henry. And then many of the next generations are also there. 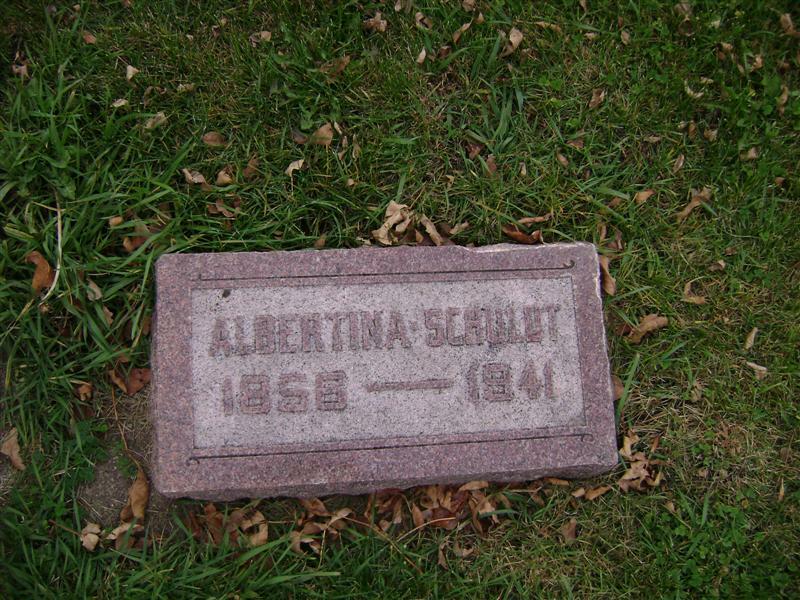 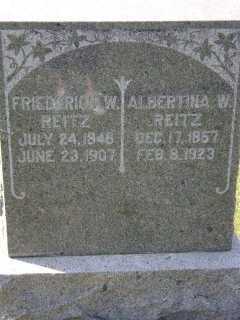 Carmelita was the daughter of Albert Rients. 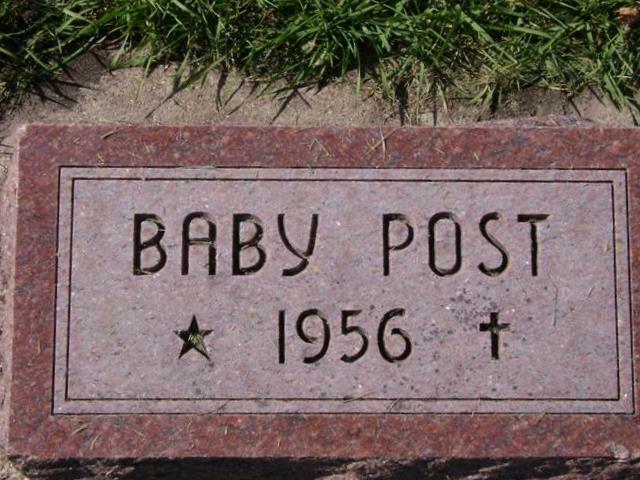 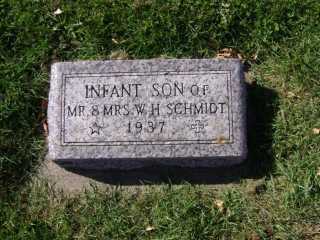 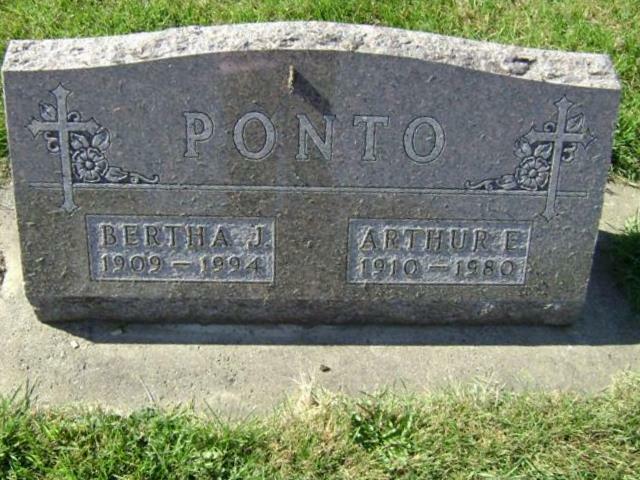 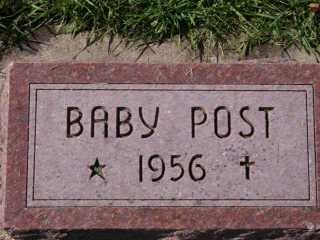 Carmelita and Henrys' infant son is interred there. 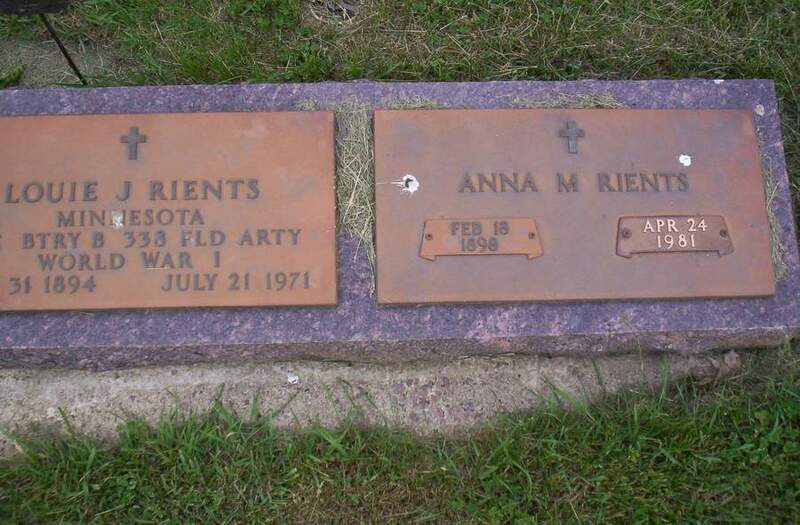 Janet was the daughter of Arnold and Laura Rients. 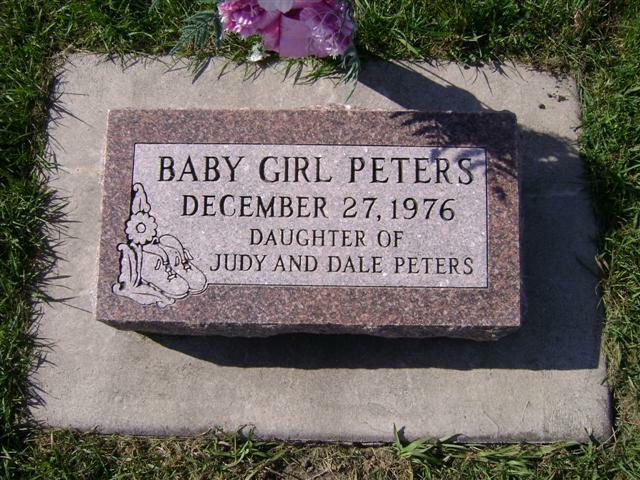 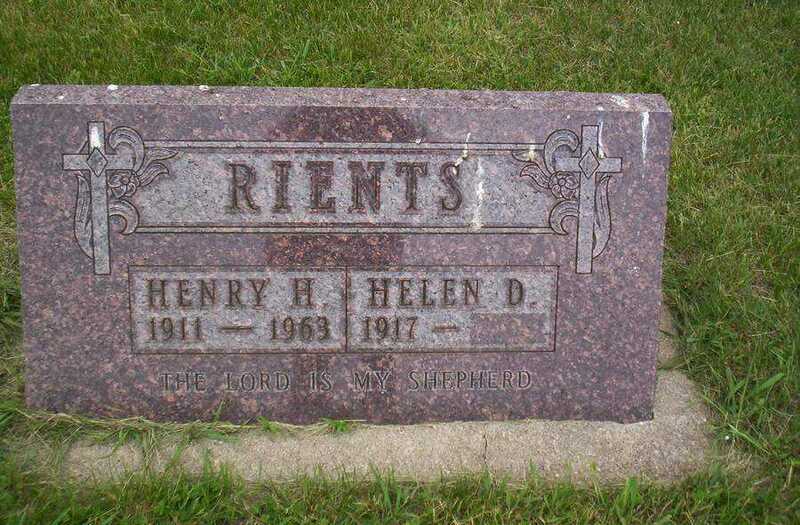 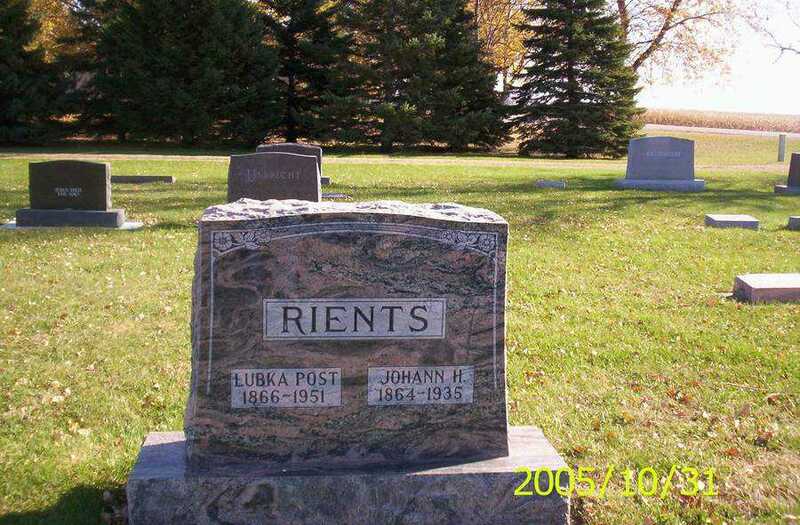 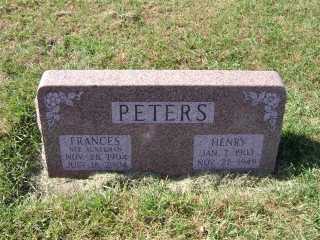 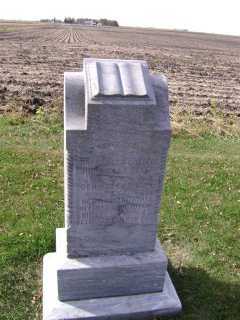 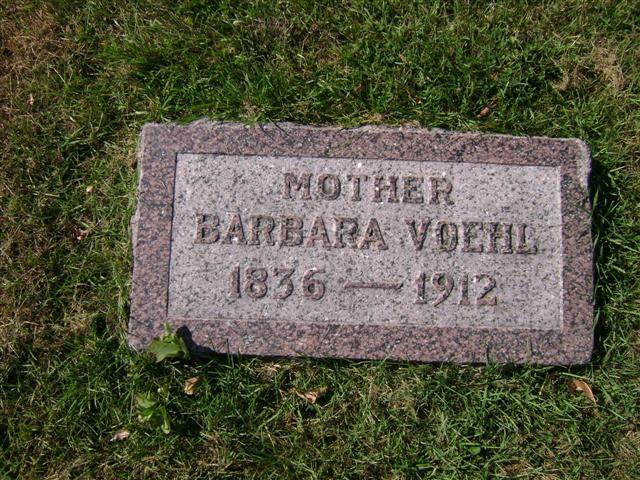 Verna (married to Harold) was the daughter of Paul Rients, and their daughter Ann is buried at St. Pauls cemetery. 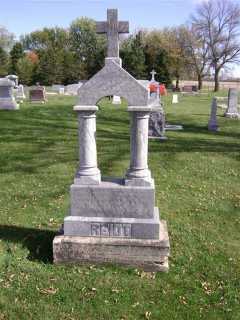 The infant son of Eilt and Anna Rients is buried there as well, also is their other son, Theodore and his wife Leola. Marilyn was the daughter of Theodore and Leola. 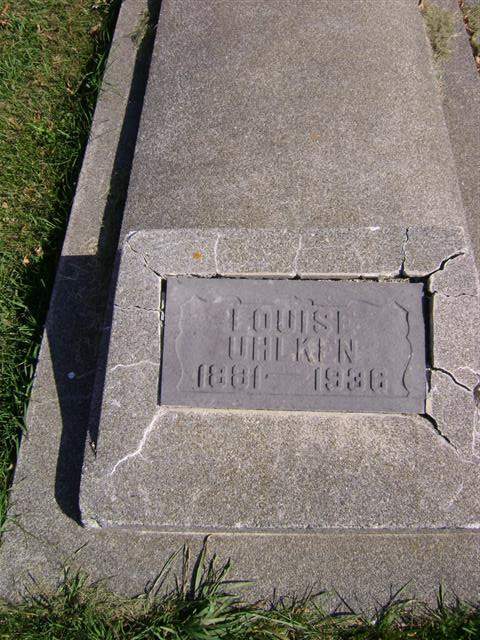 Arnold (son of Albert Rients) and his wife, Laura, and their daughter Janet are interred at St. Pauls. 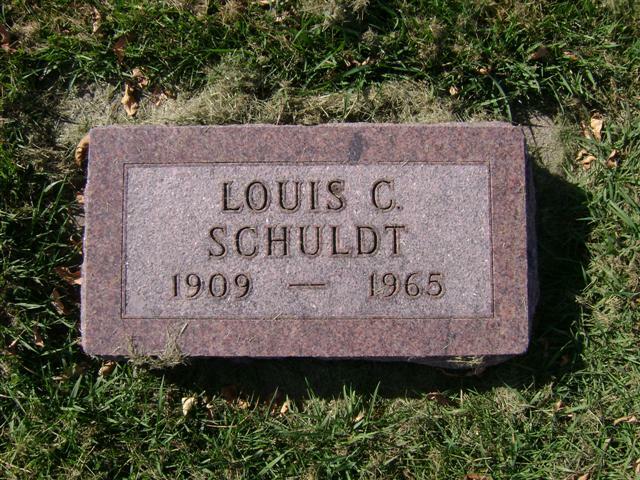 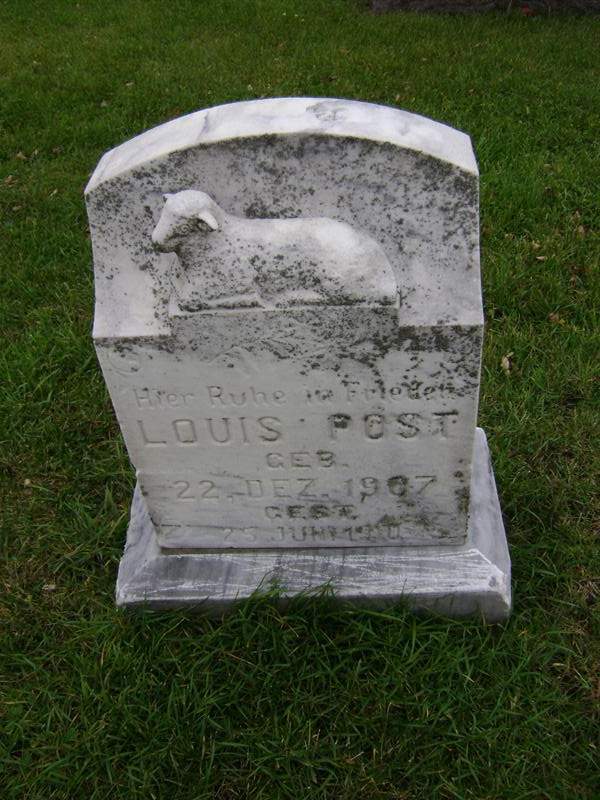 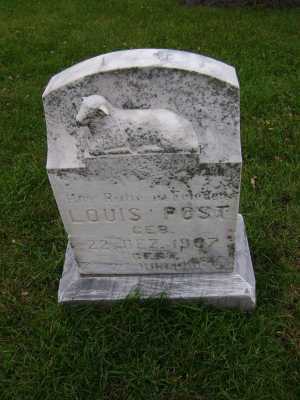 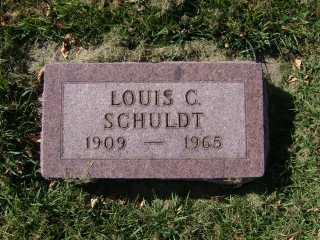 Edward and Louis were both sons of Henry and Mary Schuldt. 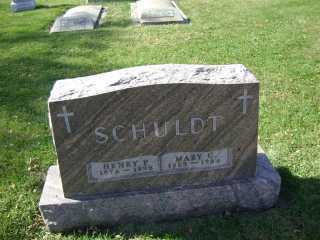 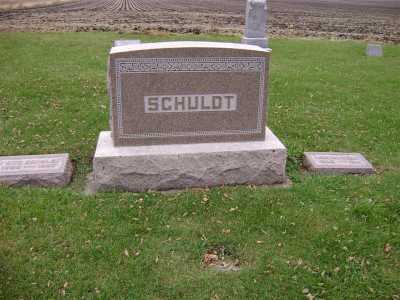 SCHULDT, baby of Henry and Mary. 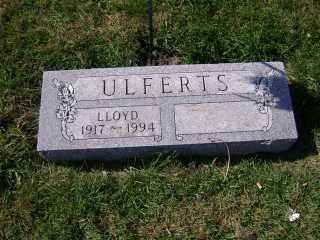 Sons Edward and Louis are interred in this cemetery also. 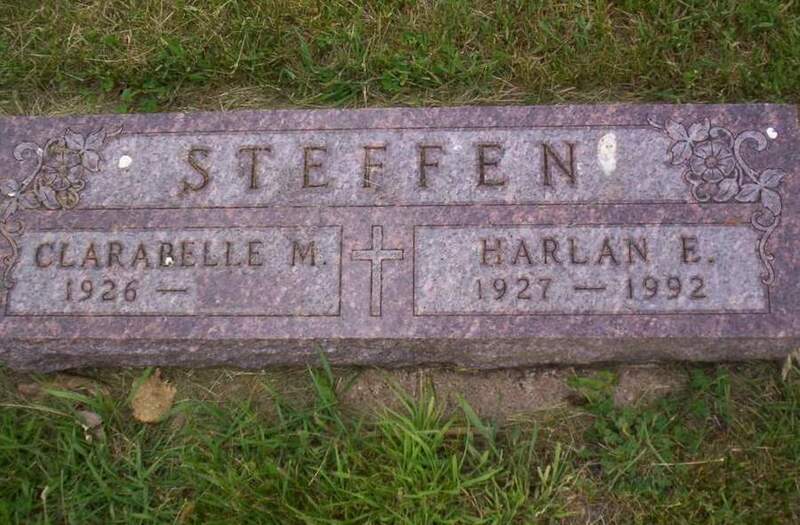 Harlan and Clarabelle married 03 Sep 1950 at this church (next to cemetery). Their children are Roxanne, Barbara, Clarice, Allen, Mark. After Harlan's passing, Clarabelle was married to William “Bill” Lueck on October 10, 1994 at the Immanuel Lutheran Church in Lakefield. 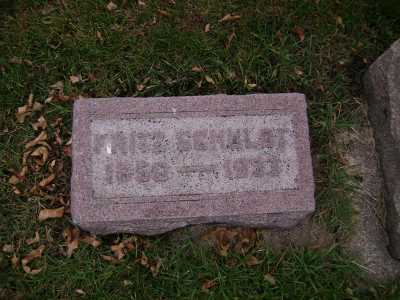 Bill passed away on August 24, 2001. 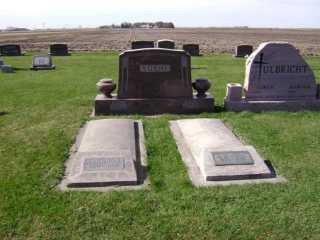 TOMFORDE, John C., Alvina A., Leonard C.
Parents of Cheryl, Allan, Susan, James, Peter. 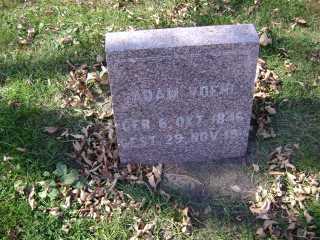 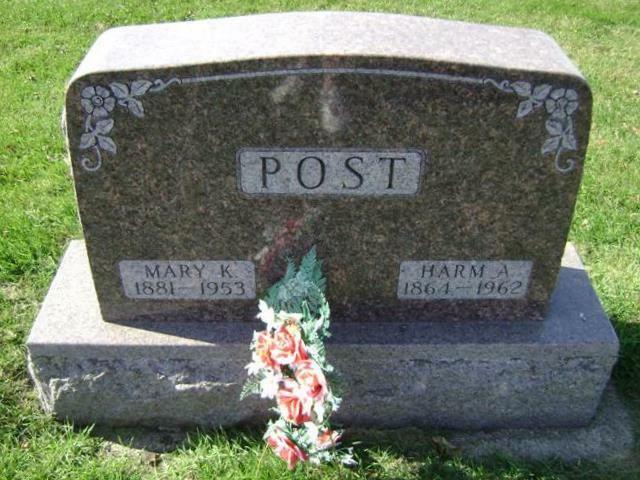 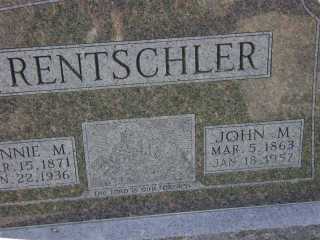 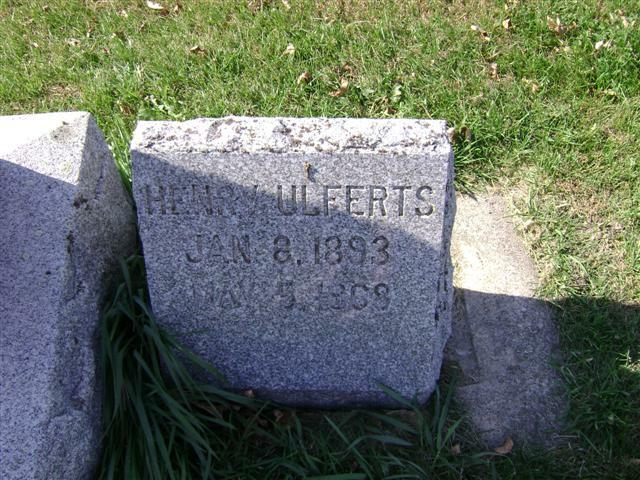 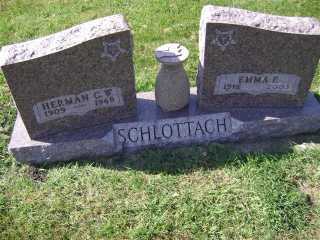 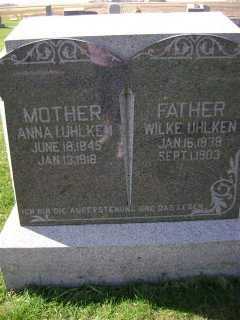 ULBRICHT, Feodor L., Anna B.
Henry was a successful farmer in Rost Tnsp. 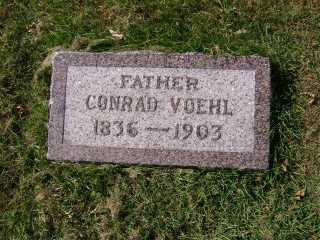 They had 4 daughters: Anna B., Lillian E., Leona F., and Sadie M.
Conrad and Barbara's children were: Conrad R., Walter, Lizzie (Mrs. Henry Brill), Henry. 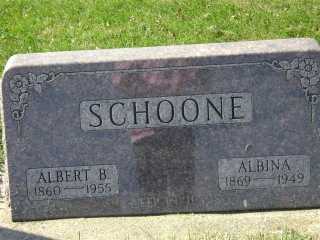 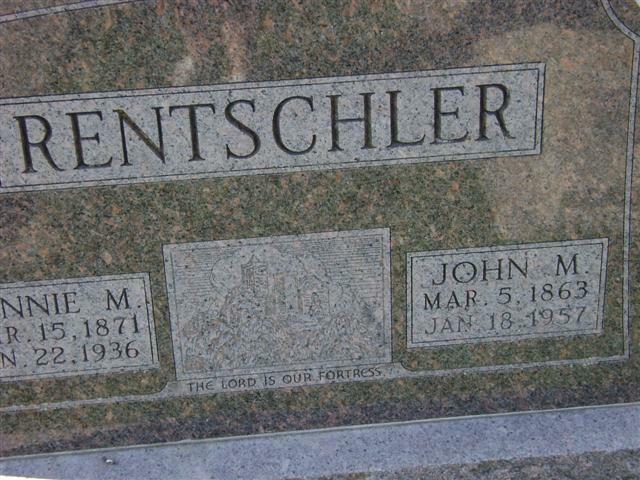 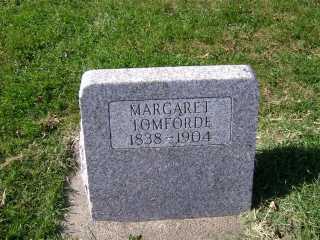 The 3 sons are also interred in this cemetery. 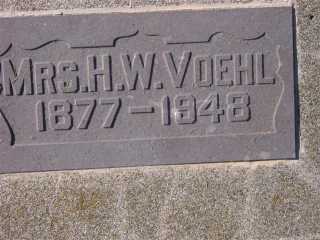 VOEHL, Walter B. 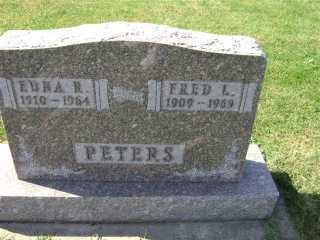 1865-1960 and Freida 1876-1956. 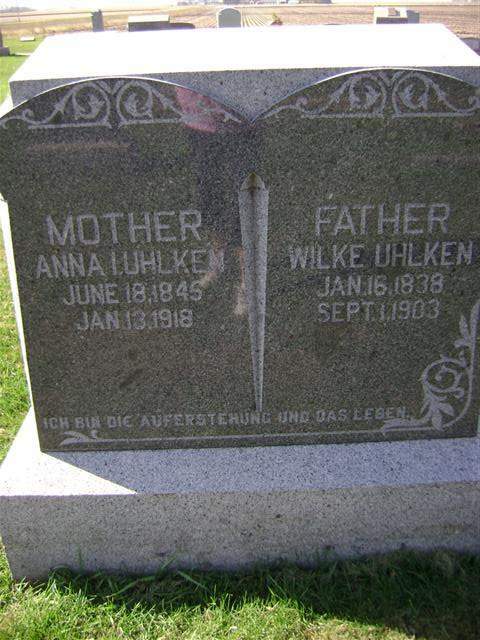 Walter and Freida had 9 children: Herman, Leonard, Ida, Lottie Marie, Reinhold, Ella, Louie, Emma, Emanuel. 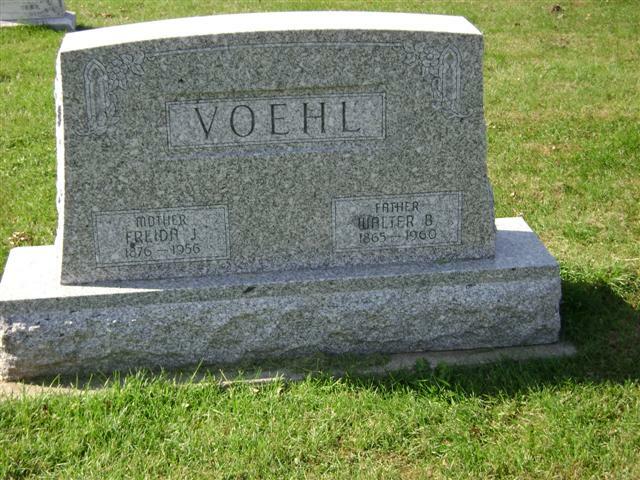 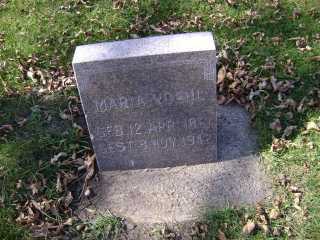 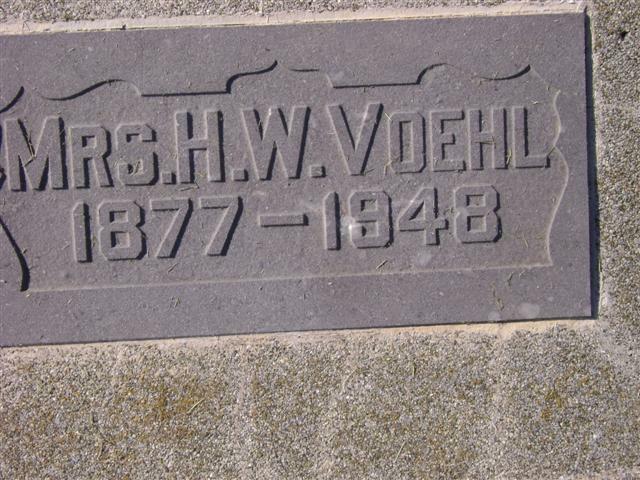 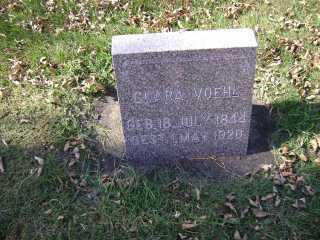 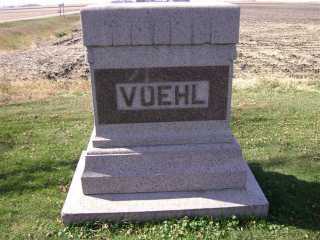 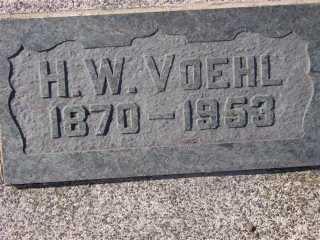 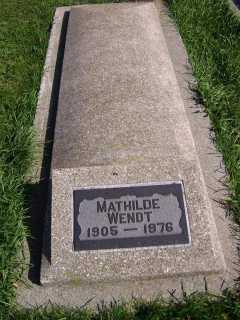 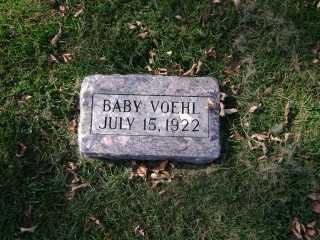 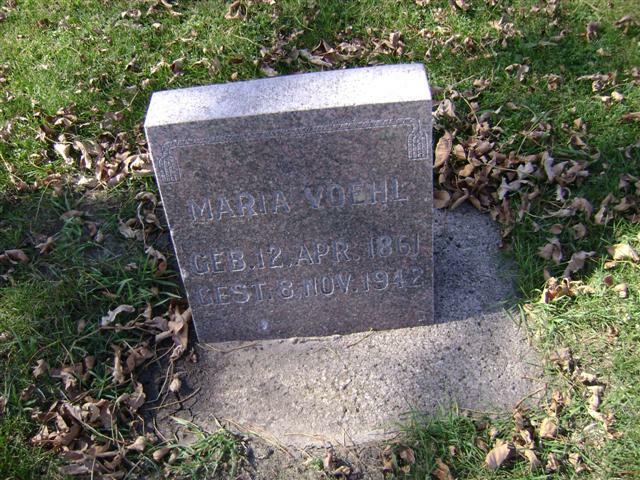 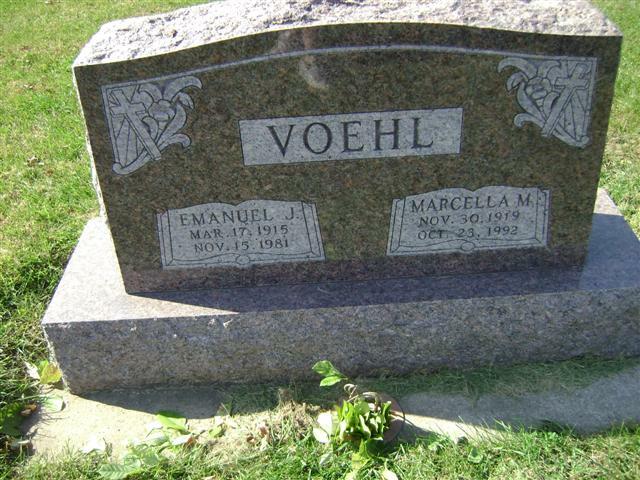 VOEHL, Conrad R. 1864-1945 and Maria A. 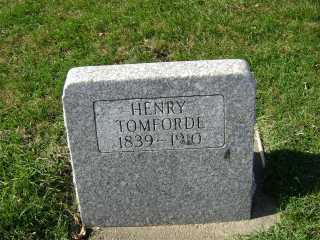 1869-1958. Children of Conrad and Maria: Albert, Bertha, Abnna, Paul, Clara. 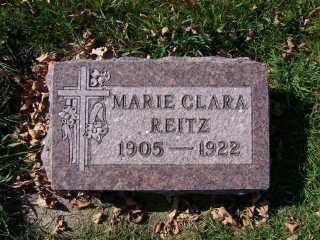 Maria (Mary) was the sister of Lubka Rients and Becky Koester as well as Dorothea Ackermann. 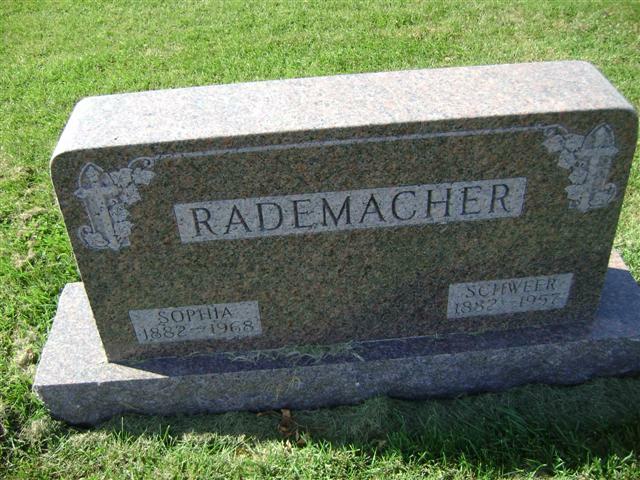 All 4 sisters are interred at this cemetery. 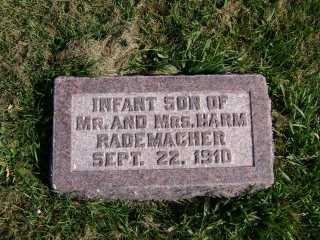 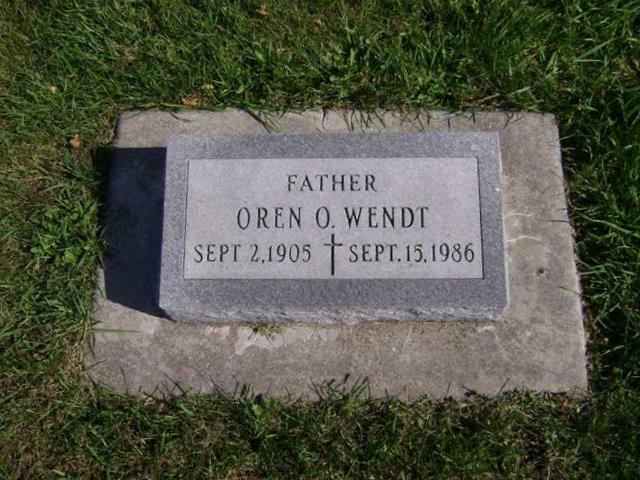 conrad's parents (Conrad and Barbara) are interred in this cemetery. 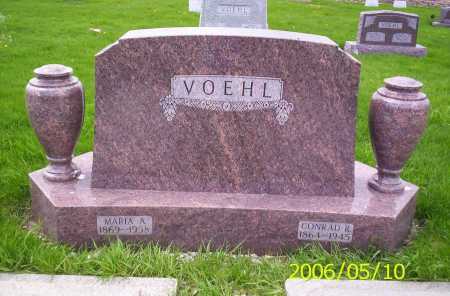 VOEHL, Adam C., Emma A.
VOEHL, Myron A., Beverly J.
VOEHL, Paul W., Helen M.
J.F. 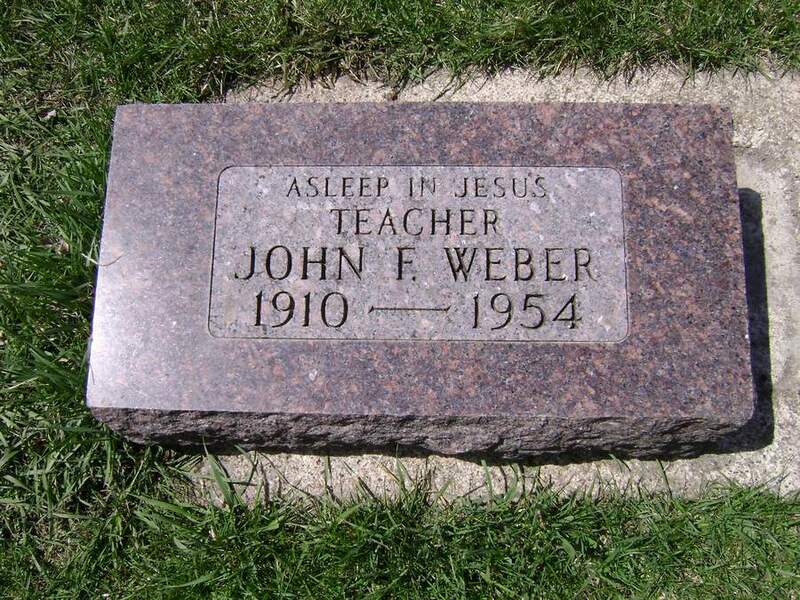 Weber, teacher and principal called to Rost in 1949. 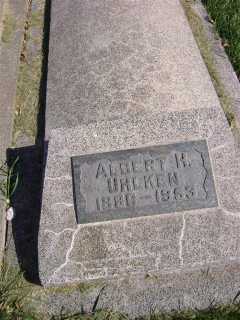 He died suddenly in 1954. 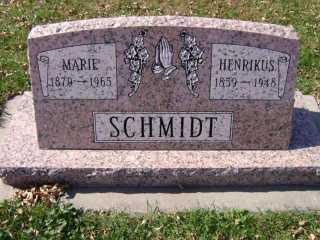 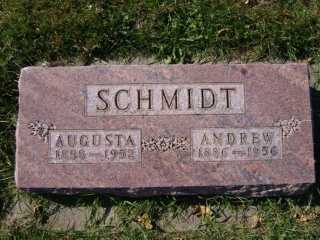 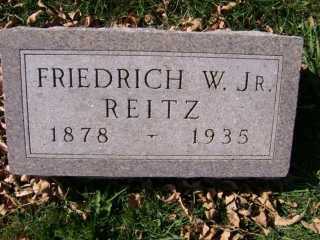 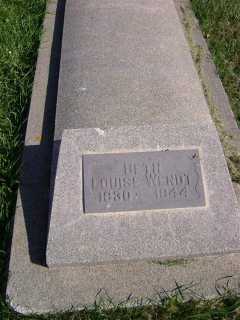 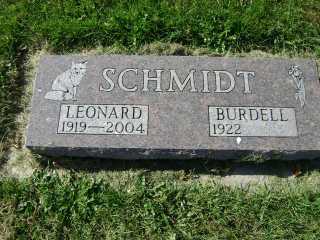 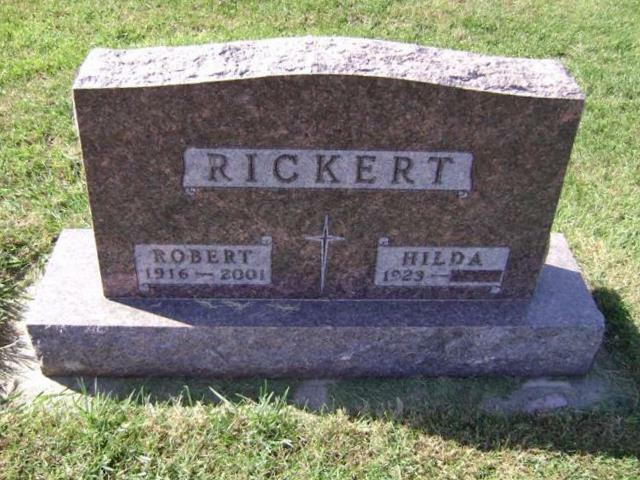 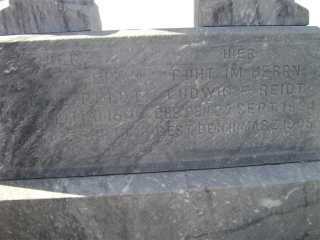 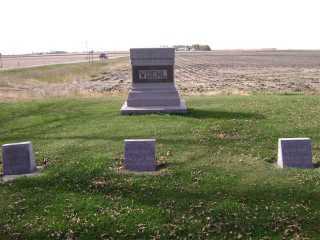 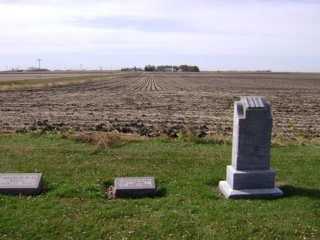 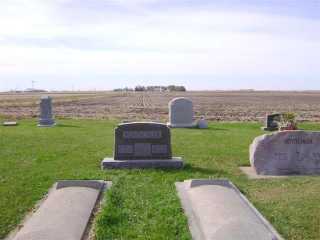 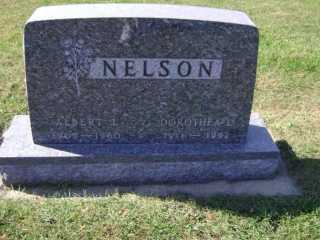 Harold's brother, Rudy, and sister Helen (Mittelstadt) are also in this cemetery. 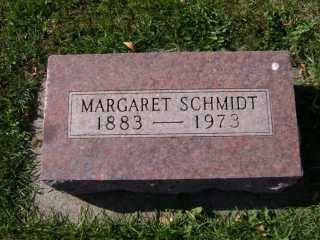 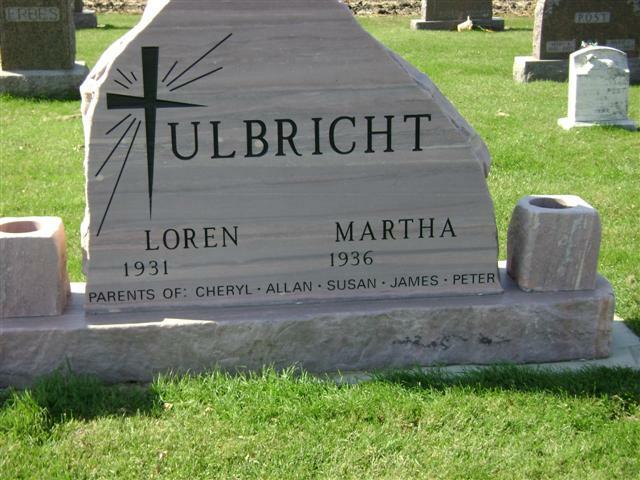 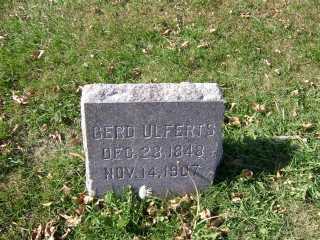 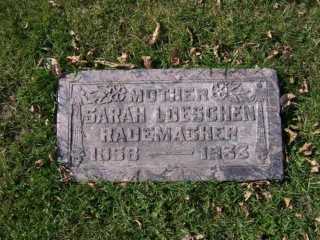 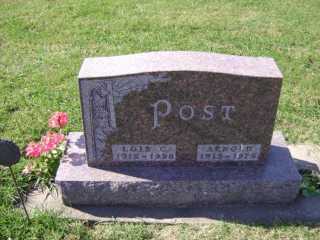 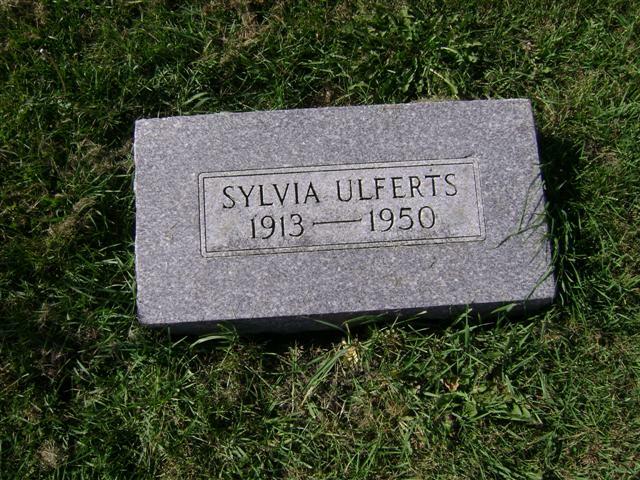 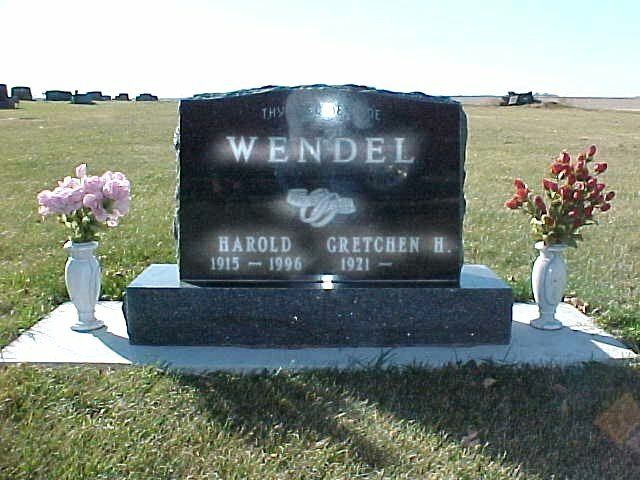 Gretchen's parents Harry and Rose (Lueck) Steffen are interred at Immanuel Lutheran Cemetery in Lakefield. 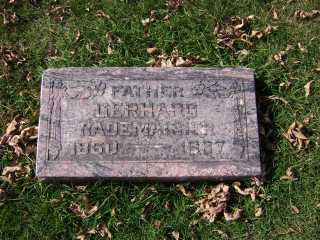 Gretchen's brother, Harlan, is interred in this (St. Paul's) cemetery. 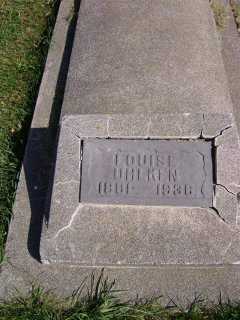 Rosemary was the daughter of Mrs. Lillian Cummins. 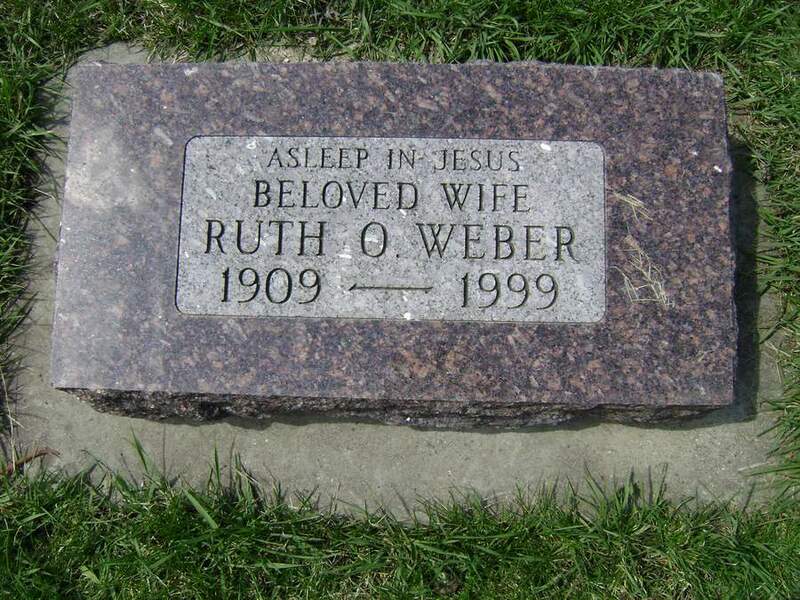 Rudy and Rosemary were married in Utah, and had a daughter and son, Marilu and Michael. 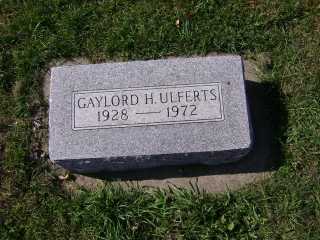 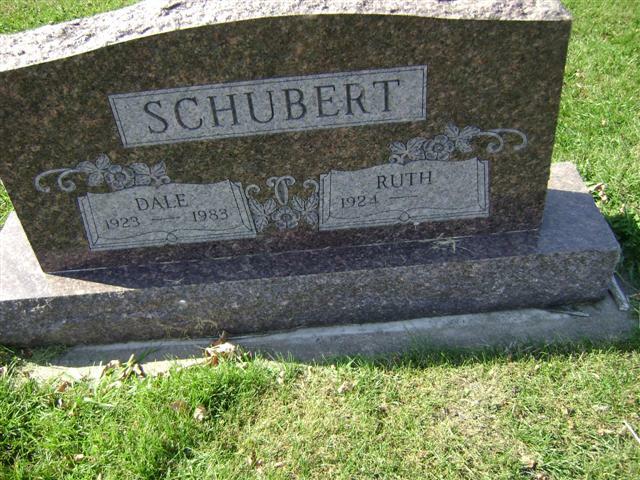 Rudy's brother, Harold, along with sister Helen (Mittelstadt) are also in this cemetery.